Are you feeling lucky? See the payouts for the April 13 Lotto here, click here for Lotto Plus 1 and Lotto Plus 2, click here. 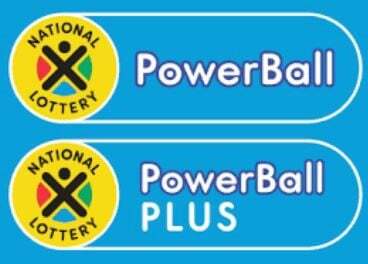 The next Lotto and Lotto Plus draws are on Wednesday. There is still time to get your tickets and you can get the results right here on News24! Get the full list of past Lotto and PowerBall draws here.